Home » Blackbaud Enrollment Management System » How Smart are Your School’s Enrollment Contracts? 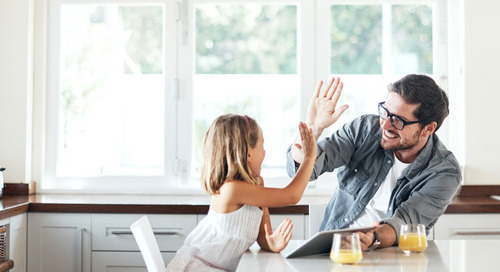 Last year, Blackbaud released an essential integration between Blackbaud Enrollment Management System™ (formerly onBoard®) Contracts and Blackbaud Tuition Management™ (formerly Blackbaud Smart Tuition™) that simplifies two crucial processes for your families: Accepting enrollment contracts and getting online tuition payment plans set up. “Fantastic” and “quicker” are two words we love to hear because the goal was to create efficiencies and improve the overall experience for families and the school’s business office alike. Valley Torah was one of 60 schools to utilize the initial integration, and through the 30,000 integrated contracts processed last year, we gathered intelligence and made further improvements ahead of this year’s contracts season. 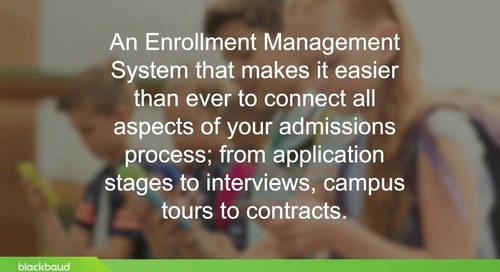 Schools using either Blackbaud Enrollment Management System-only Contracts OR Blackbaud Enrollment Management System Contracts with Blackbaud Tuition Management will have two new eSignature options this season. You can now add an eSignature acknowledgement that signers must accept before proceeding to the contract. 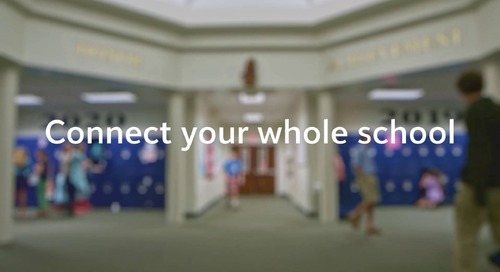 This message is fully customizable by the school. The second feature is the ability to require signers to acknowledge that they’ve read a specific section of the contract by adding their signature or initials. 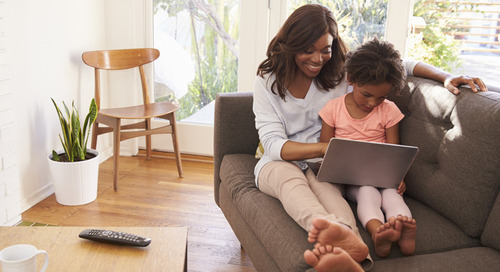 Additional validation measures have been added to keep parents from inadvertently creating a separate Blackbaud Tuition Management account from their spouse or multiple accounts per child. If a payer tries to split accounts, new “Are you sure?” language will provide an opportunity to back out. Blackbaud Tuition Management fees can now display in enrollment contracts through the Blackbaud Enrollment Management System Contract Builder. The benefit of entering tuition fees within Blackbaud Tuition Management as a billing item instead of standard tuition is that you’ll be able to track revenue by student demographics rather than lumping all tuition info into one general ledger account. While families love the convenience of paying electronically, we’ve learned that schools still want a way to handle offline deposits via cash or check payments. 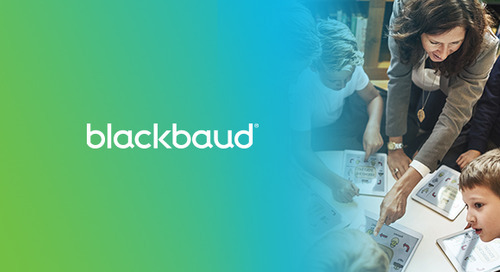 Both Blackbaud Enrollment Management System-only and Blackbaud Tuition Management-enabled contracts now offer an in-school payment choice as well as a workflow for handling offline payments in the Contract Process Center. The admin view on the Contract tab of student records now provides heaps of helpful information such as Blackbaud Tuition Management Family ID, tuition, fees, enrollment fees, deposit amount, and split account details. We’re also adding search options on the Manage Contracts task to provide better querying functionality when targeting families who need to be assigned to a particular contract. Huge shoutout and thanks to all of our first-year adopter schools for providing the feedback that helps us continue to deliver great value!